Are you addicted to alcohol, cigarettes, or drugs maybe? Have you spent your years being chained in behavioral addiction? Do you want to free yourself and start all over again? Addiction takes over one's life in a slow manner. You'll find yourself getting hooked on something before you know it. The worst part is, addiction can generate negative side effects such as depression, diseases and low self-esteem. 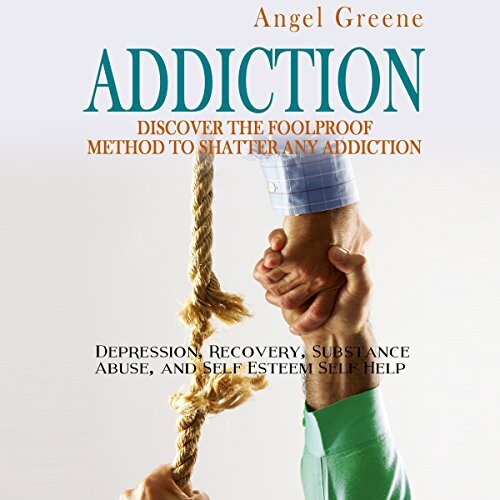 This book provides detailed information of how addictions come about, what causes it and how to properly deal with it. You will learn how to plan a course of action, regain confidence, and eventually quit any specific addictions that you may have. It won't be easy to embark on this journey, but don't you worry, one step at a time is all you need. It's time to let go of addiction and start anew! Freedom awaits you!